I don’t know about you, but I am in utter shock that Thanksgiving is next week! How did that happen? Along with the fun of the holiday season comes the hectic holiday travel…we normally don’t travel for the holidays because the immediately family is all quite close together here in Miami. However, I know that most of you aren’t that lucky, and I can relate to cross-country holiday road trips, thanks to that year that my grandparents lived in Obrien, which was an 8 hour drive from us in Miami! My grandmother and grandfather were helping my great-aunt that year, and they couldn’t travel down to Miami for Thanksgiving, so we all traveled up to see them. If you are taking a holiday road trip this year, I have a few pointers that might help you arrive with your sanity intact, thanks to #KiaHoliday! 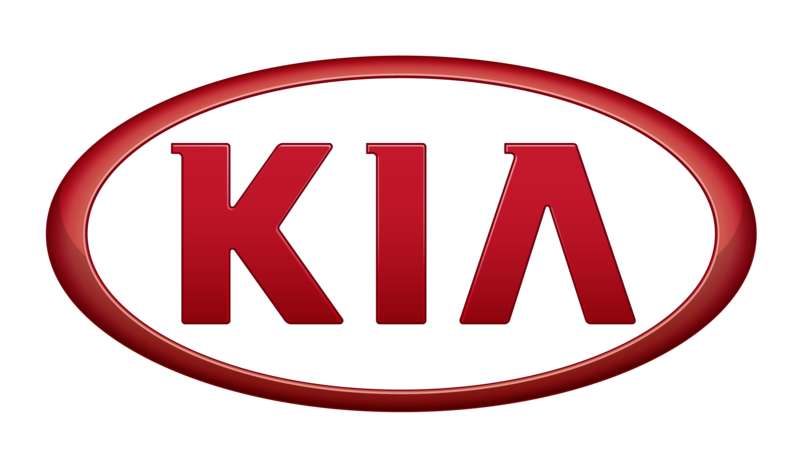 The good people at Kia have asked me to share some of my best road trip tips and tricks! Don’t plan on bringing prepared dishes. Skip the coolers, skip the pre-made side dishes, and just pick up a ready-made dish at the neighborhood grocery store. Not arriving until Thanksgiving Day, when everything is closed? Call your local Boston Market or another restaurant that caters for the holidays and arrange to pick up a hot dish upon your arrival. Plan ahead for bathroom breaks and other pit stops. You should budget in at least an hour of rest stop breaks in order to avoid arriving late. Believe me, when you are in a hurry? The kids will need to “go” more than usual! If possible, drive at night so that the kids can sleep through most of the trip, and have the adults take turns driving and sleeping. My husband and I did this for years when we traveled to North Carolina! Bring snacks and favorite toys along for the ride to keep the kids entertained! Make holiday-themed playlist of songs to get the family excited on the drive! And here’s a bonus tip: if you own a compact car, I highly recommend considering renting a full sized sedan or an SUV for the road trip. A comfortable ride can make or break a road trip! Do you have any tips for families about to take a holiday road trip? I’d love to hear them! This post was inspired by my involvement in the Kia Social Club, but all opinions are my own. That Kia is nice looking! But my kids never slept over night in the car. I think it is in their genes or something. Great tips! Our last road trip should have been 21 hours without stops, and ended up being 31 hours with stops and traffic. You just never know! Great tips. I am just glad I am not driving anywhere this year. What a great idea about calling to order from a local food spot! The travel at night idea is a good one! My tip would be to put kids who wear pullups at night in pullups during your trip in case they fall asleep during the trip. Thanks for sharing these great tips! I like the idea of getting a pre-made dish so you can forego coolers and cooking. I adore holiday playlists! I actually got Spotify Premium so I would have the ability to make some holiday playlists with any music I could think of!